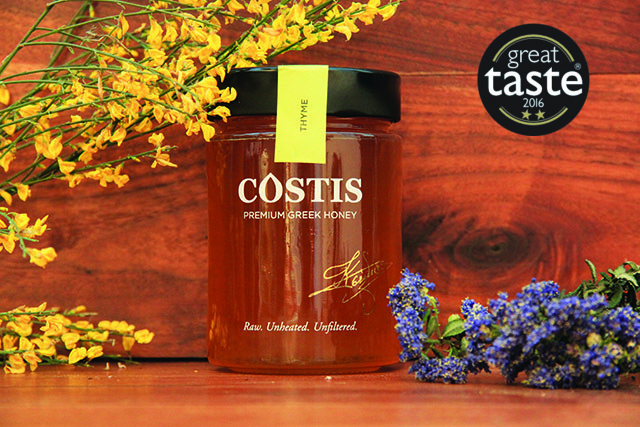 The COSTIS honey has a long history of making its first appearance in the early 1957s with the beekeeping from the Tsekeris family. 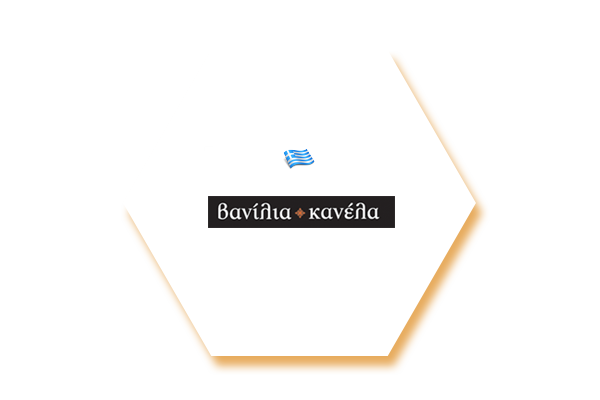 The brand name of the company comes from Constantinos Tsekeris aka "Costis" who born and lived in Arcadia where in 1957 he began beekeeping. 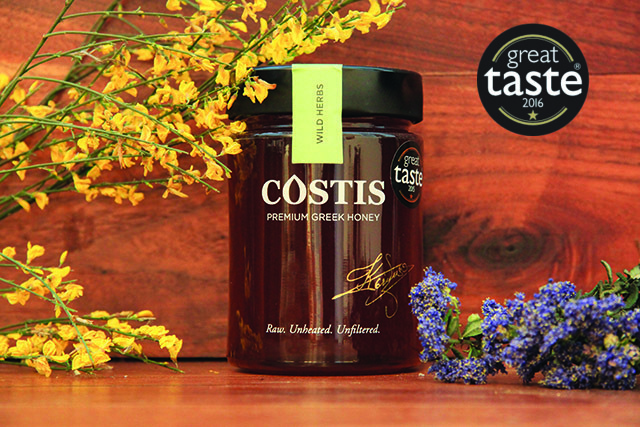 The brothers Constantinos and Thanasis Tsekeris had continued to beekeeping and they have transmitting the family tradition to the future generations Our core element and value is the quality of the honey. Everyone is working with passion and continuous effort for the final result. Everything is going Honey - Milk!!! 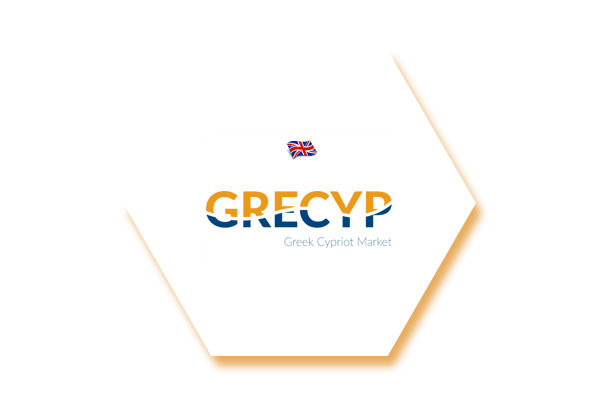 In accordance with the well-known Greek proverb which means “everything is for the better”! 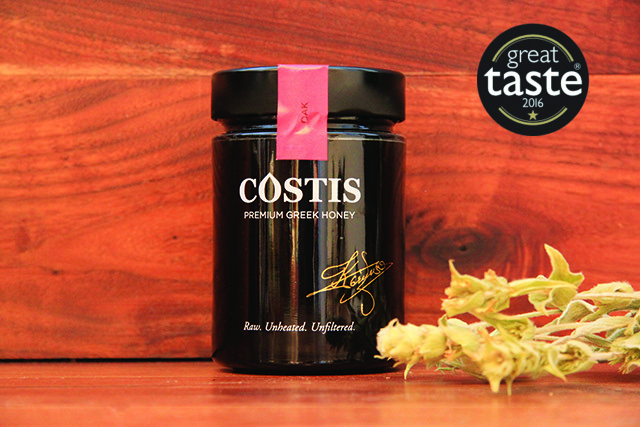 COSTIS is a pure, unfiltered and unheated honey, without anyone or anything to intervening in the production of the mother-bee. 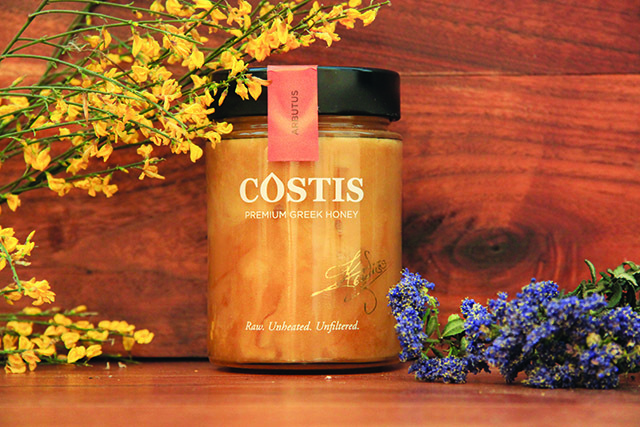 The honey contains a natural honeycomb, which comes from the bee hive.The honeycomb is suitable for stomach and mouth diseases. 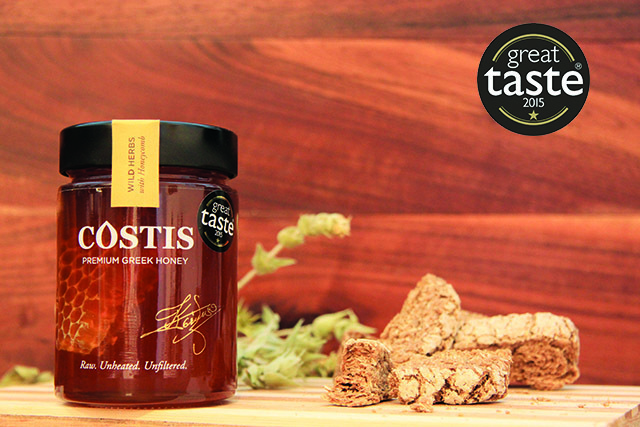 The thyme honey has an excellent amber color, and a superior quality. 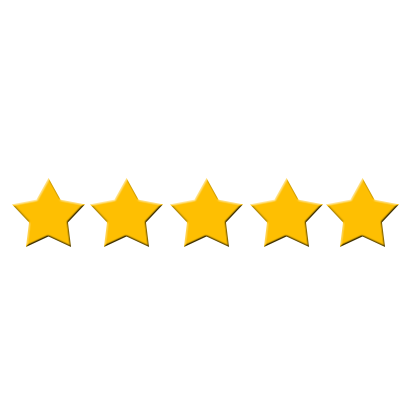 It has a light texture and a strong wild herbs flavor. 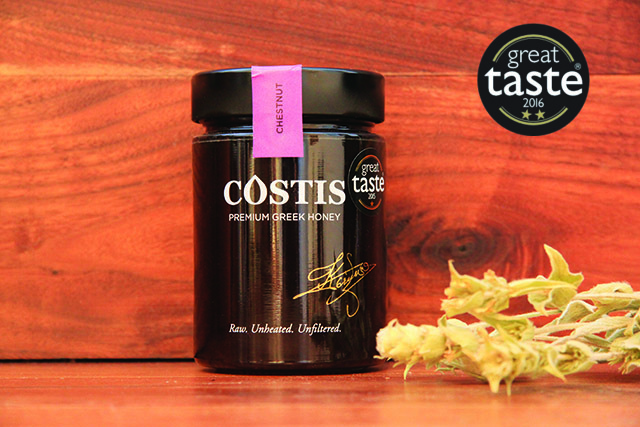 Very delicious honey, I love it! 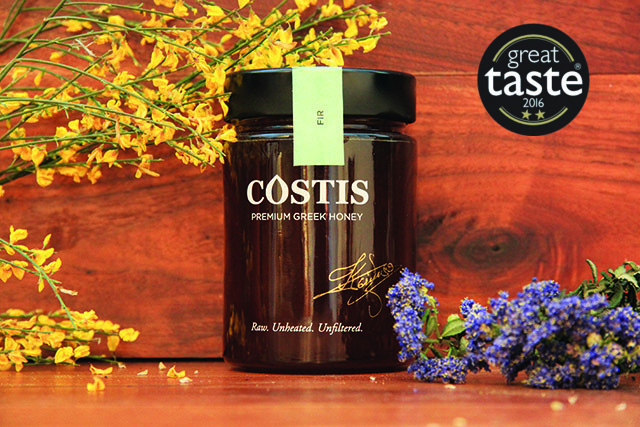 ©2016 COSTIS HONEY. ALL RIGHTS RESERVED.